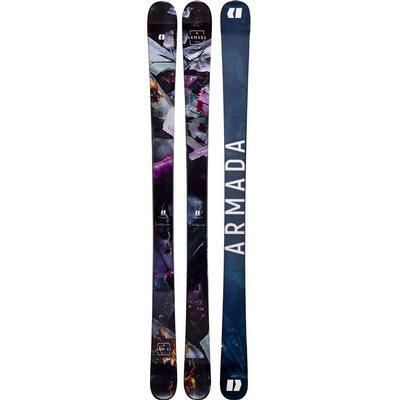 When you see the whole mountain as your playground, Armada skis are your ideal play mate. 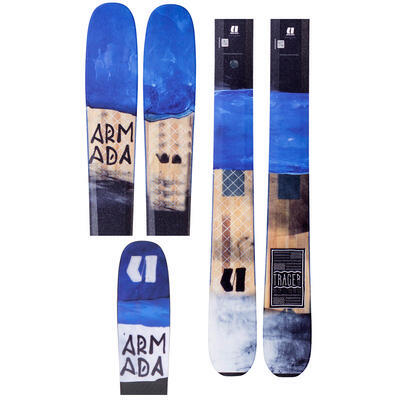 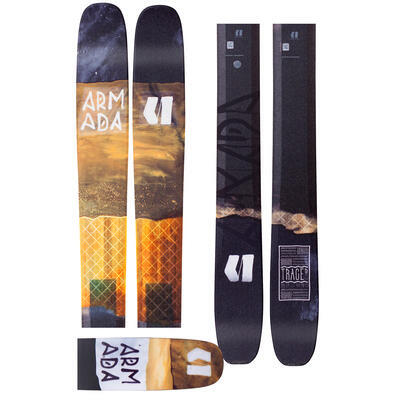 Founded in 2002, Armada is a young, edgy company focused on developing freestyle skis. 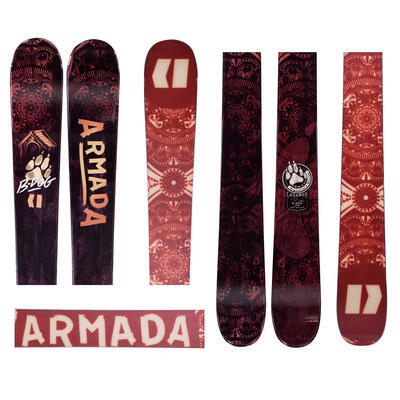 Armada has quickly become one of the top snow ski brands, thanks to the quality of their products and the high level of input from world-class skiers. 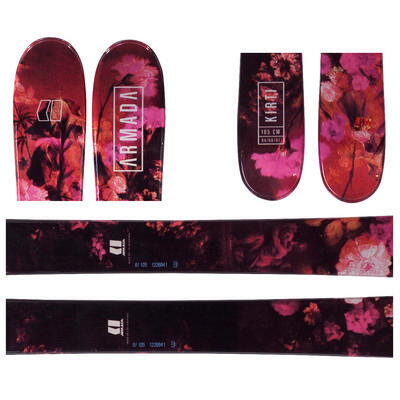 With fun freestyle skis that have a forgiving flex for days in the park, you’ll be hitting the rails and boxes like a pro in no time. 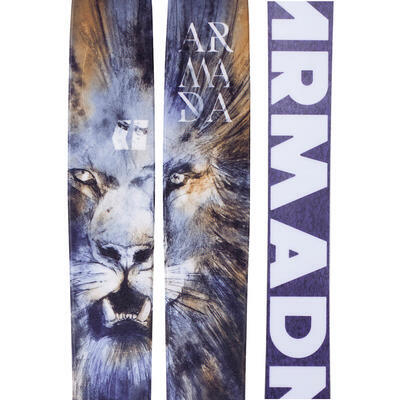 Show off your style with the awesome artistic graphic designs found on these skis as you pull off 360s and catch air off of kickers. 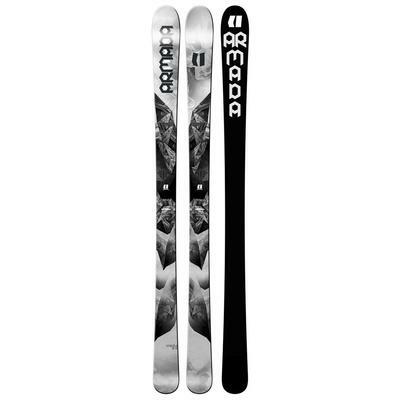 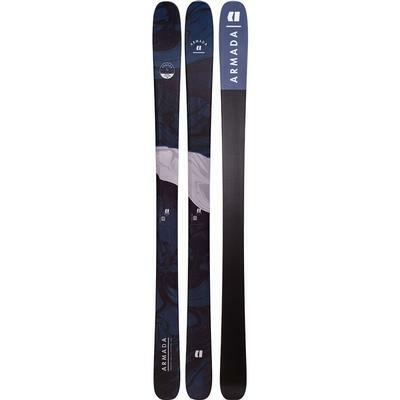 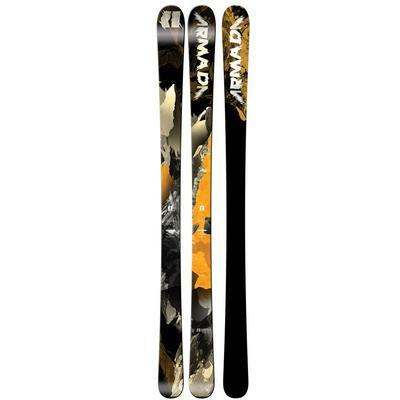 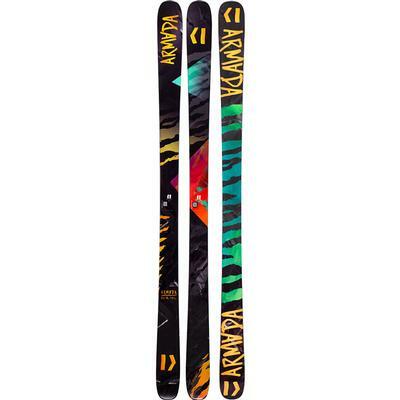 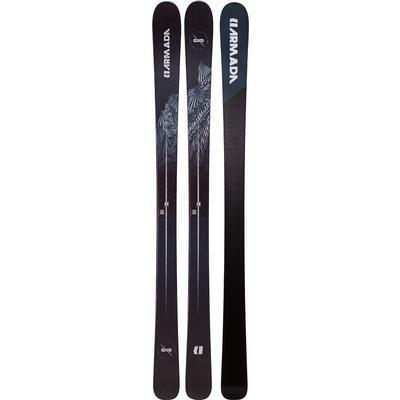 Armada has playful women’s skis, men’s skis, girl’s skis and boys’ skis that will help you pull off new tricks. 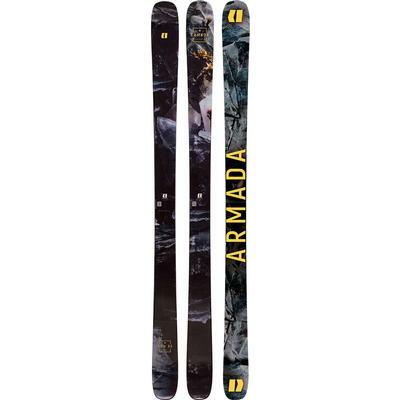 Armada also has all mountain skis and powder skis that will take you across the slopes and down every run with a touch of fun.